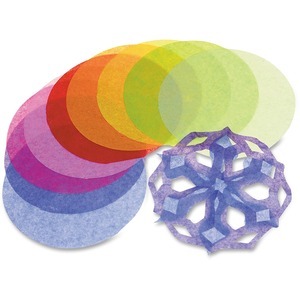 Pre-cut tissue circles in a spectrum of colors make great flowers, snowflakes, 3-D art and more. Pliable construction can be shaped, folded or cut to quickly adapt to an assortment of designs. 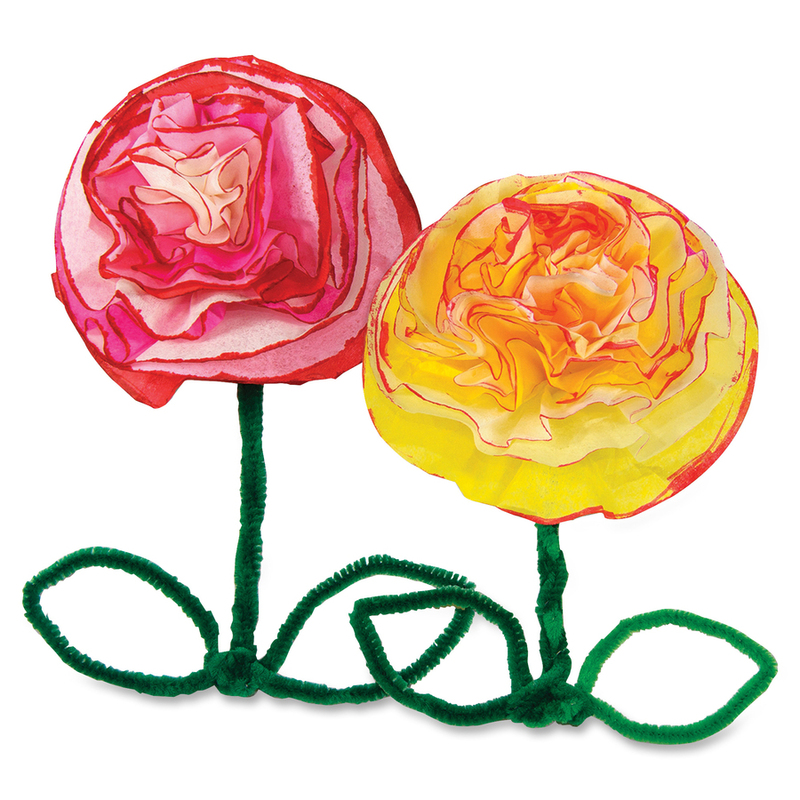 Tissue paper is perfect for decorating collages, posters, craft projects and more. Tissue circles are designed for use by children ages 4 and up.